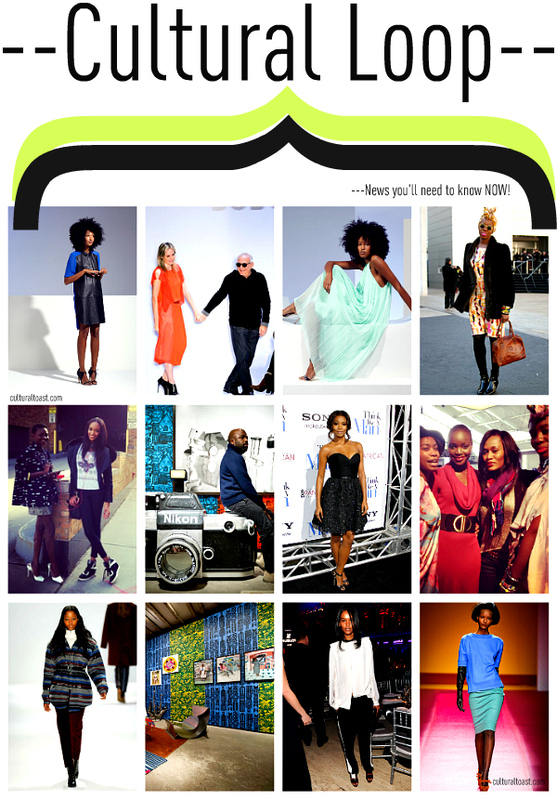 This new edition of Cultural Loop highlights New York Fashion Week Fall 2012 wrap-up featuring two top black models, a high-profile online campaign, the buzz on Jewel By Lisa beaded clutches at NYFW and of course a department franchise’s new boutique. 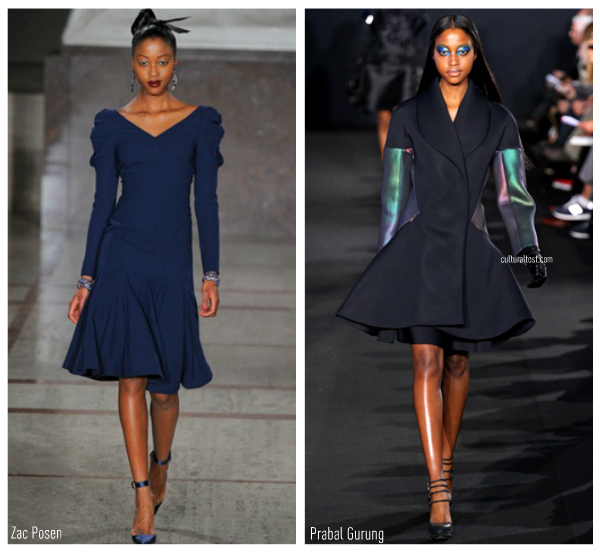 Black models Nnenna Agba and Nyasha Matonhodze dominated New York Fashion Week Fall 2012 at Lincoln Center. Nyasha walked down the runway for Carolina Herrera, Tory Burch, Rodarte, Oscar de la Renta, Altzarrera, Cushnie et Ochs, Zac Posen, Prabal Gurung, DKNY, and Richard Chai. Next up for Nyasha, who Telegraph Fashion called model of the year, is London Fashion Week. America’s Next Top Model Cycle 6 alum and current Munaluchi Bridal Magazine celebrity blogger Nnenna Agba was seen working it at the Rubin Chapelle Fall 2012 presentation. We definitely recommend you reading Nnenna’s relationship columns at MBM! 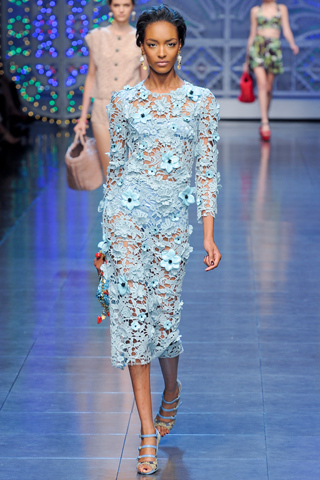 Liya Kebede has kept busy with three new modeling gigs. She recently did the early Spring 2012 ad campaign for H&M. Bottega Veneta also made her their brand face for their Spring/Summer 2012 print AD campaign which was shot by Jack Pierson. 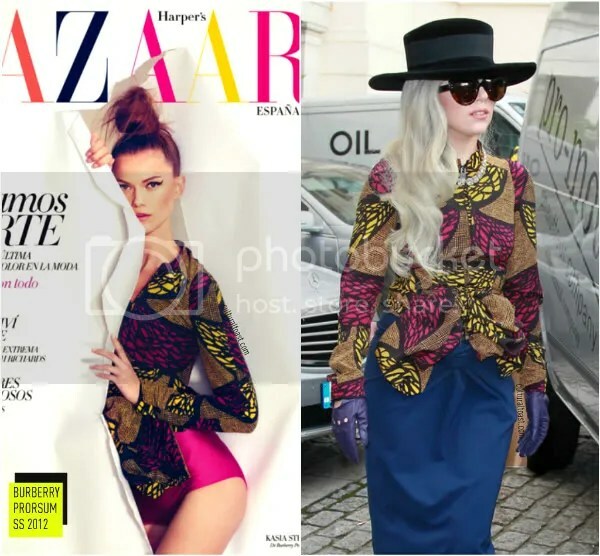 She also pose alongside Kanye West for the March 2012 edition of US Vogue. 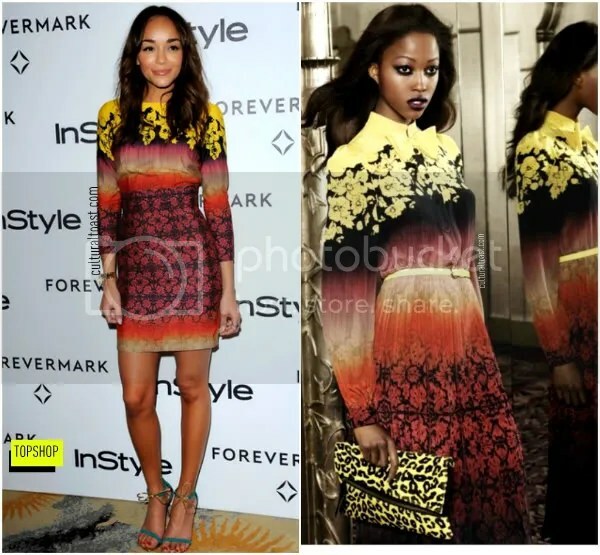 Jewel By Lisa has experienced sidewalk praise yet again thanks to Nigerian fashion editor and stylist Joy Adaeze! 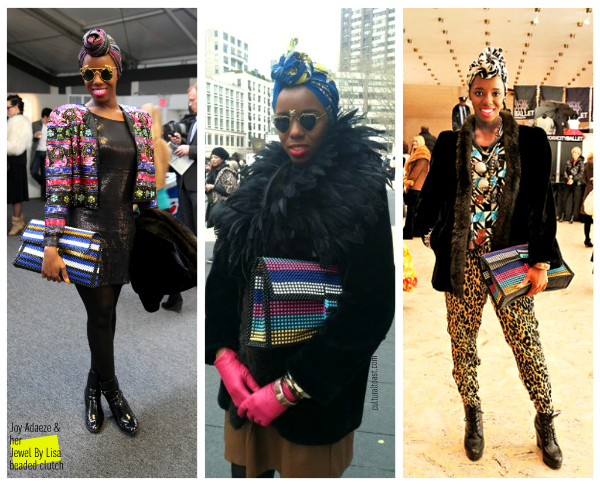 Several online publications captured Joy at Lincoln Center rocking a gorgeous beaded Jewel By Lisa clutch. This will mark the third time a beaded Jewel By Lisa clutch has been seen at New York Fashion Week! Joy rocked two different pattern JBL clutches while at NYFW. (Check out this close-up snapshot of Joy’s Jewel By Lisa beaded clutch.) Joy Adaeze re-tweeted a twitpic of herself wearing a green ankara Jewel By Lisa top that was first seen on model Ediomi Utuk at her Munaluchi Bridal Magazine Fall/Winter 2011 photo shoot. 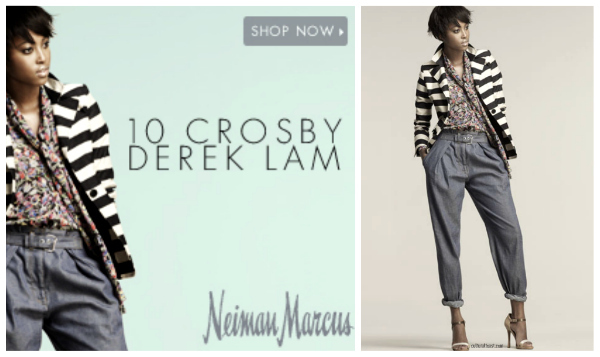 Zimbabwean beauty Nyasha Matonhodze, who you can see in the Evening Standard, is one of the leading models that worked with Neiman Marcus’s Fashion Director Ken Downing for the department store’s 10 Crosby Derek Lam online campaign. She’s wearing Striped One-Button Jacket, Floral-Print Blouse & Indigo Carpenter Jeans. Nyasha’s previous online campaign work included Topshop and Louis Vuitton. 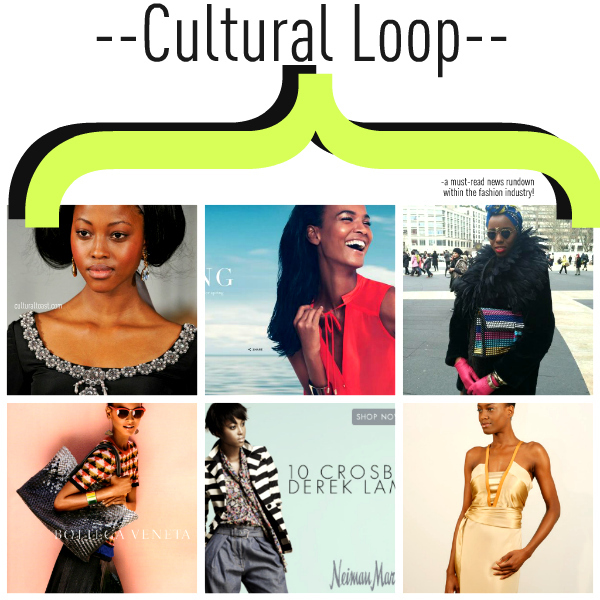 Cultural Loop is a must-read news rundown within the fashion industry! Introducing a new segment to CulturalToast.com, we proudly present Cultural Loop. 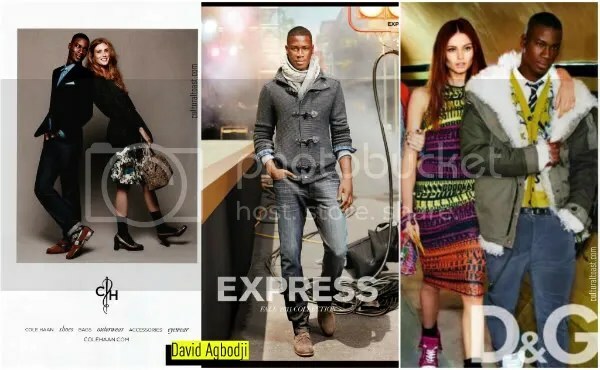 This feature provides our readers with the latest news within the fashion world. 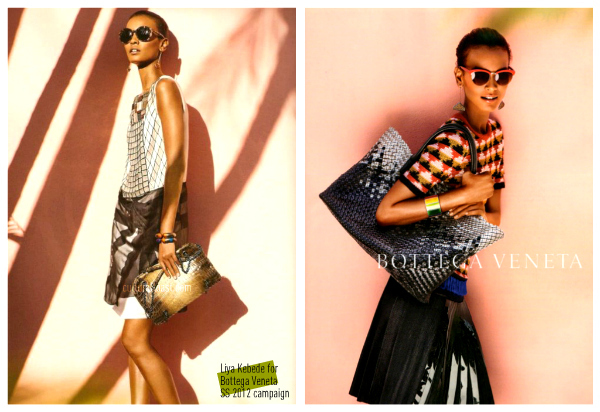 Wonderland UK Editor Julia Sarr-Jamois is the celebrity brand face for Tibi Spring 2012 AD Campaign. Julia was styled by Tibi’s Amy Smilovic and swedish blogger Elin King. Her confidence simply radiates in these photographs and she also gives us all hair envy with her natural Afro. Julia shared with Vogue about what she calls her statement hair. Last night in Hollywood, actress Gabrielle Union stepped out in a strapless silk chiffon black cocktail dress by Ethiopian designer Amsale at the premiere of Think Like A Man. 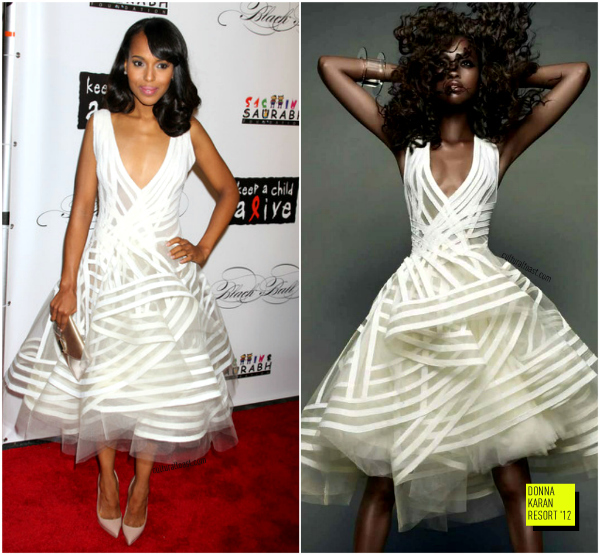 Her red carpet style has always been effortless. Gabrielle said to Style Watch her trick to wearing sparkle is play down the rest of your outfit. 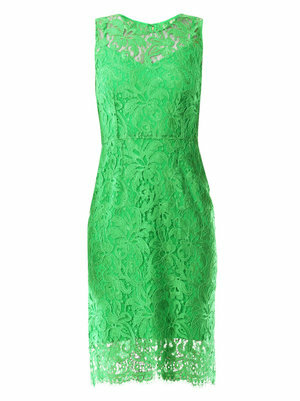 “My rule for sparkle is that there’s no such thing as too sparkly of a dress! It makes you feel like a princess. Just play down the rest.” She definitely stuck to her fashion trick! New York Fashion Week just kicked off with a huge bang. 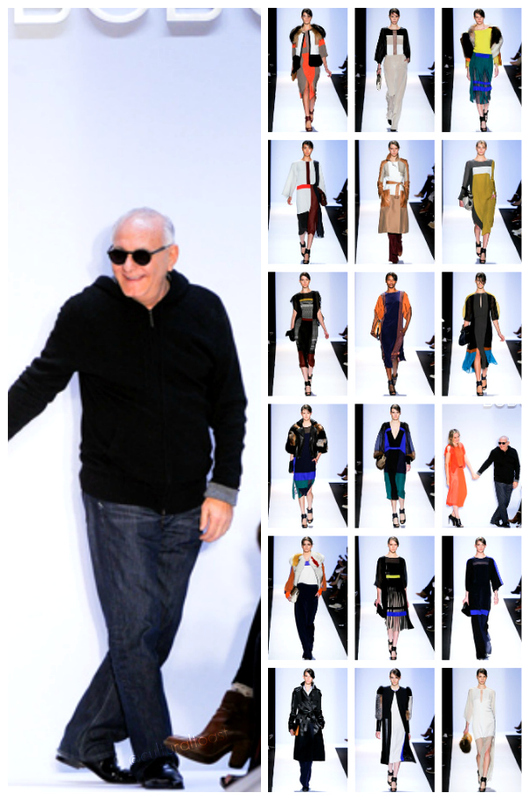 Max Azria of BCBG MAXAZRIA presented his color-block caftan Fall 2012 collection. African models rule on and off the runway for Lincoln Center’s biggest fashion extravaganza. Ethiopian model Liya Kebede stepped out in a black and white tuxedo-inspired Lanvin outfit at amFAR gala. 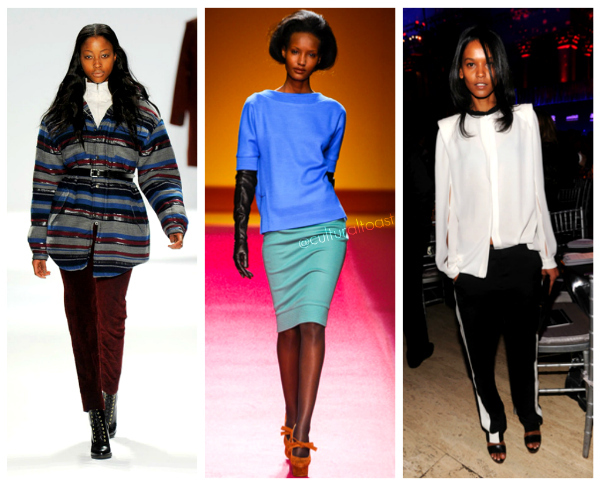 Somali-Ethiopian model Fatima Siad walked for Chadwick Bell Fall 2012 runway show. Zimbabwean model Nyasha Matonhodze was seen at the Richard Chai Love show. Not to be outdone but African stylists took in the shows in style and a huge entourage. 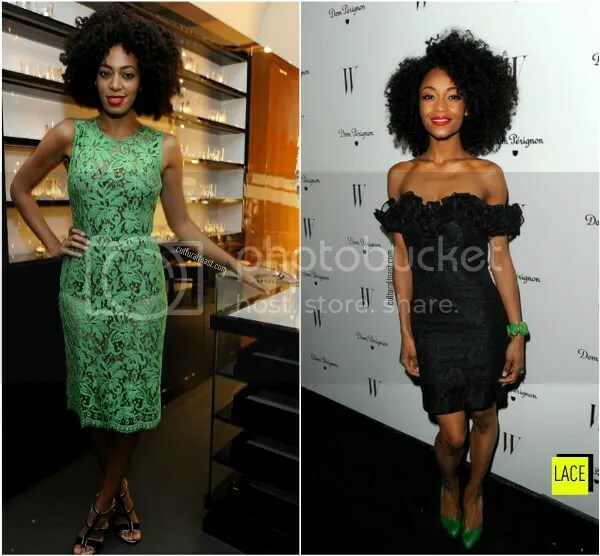 Nigerian blogger and stylist Joy Adaeze (spotted by Daily Candy) wore a Jewel By Lisa. This NYFW candid of Nigerian magazine editor-in-chief for Pop’Africana Oroma Elewa with Joan Smalls was spotted by Teen Vogue. 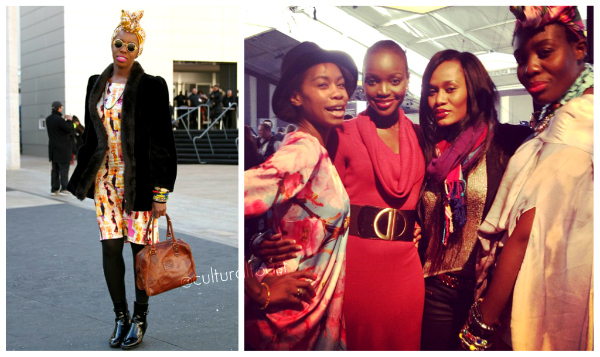 Blogger Rosemary of FashionJunkii.com pose with her entourage of industry friends – model Tolula Adeyemi, stylist Marian Kihogo and Tanzanian model Miriam Odemba. 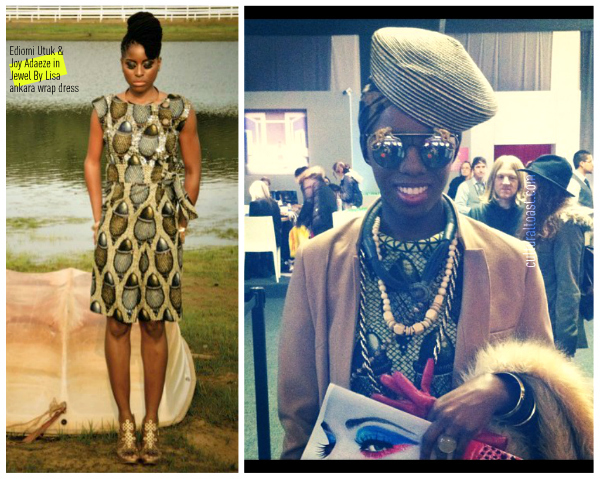 African fashion and art collaborated with stunning results. Head wraps -a trend that jumpstarted last season by stylist June Ambrose – made it into this African-inspired L’Officiel Mode photo shoot. 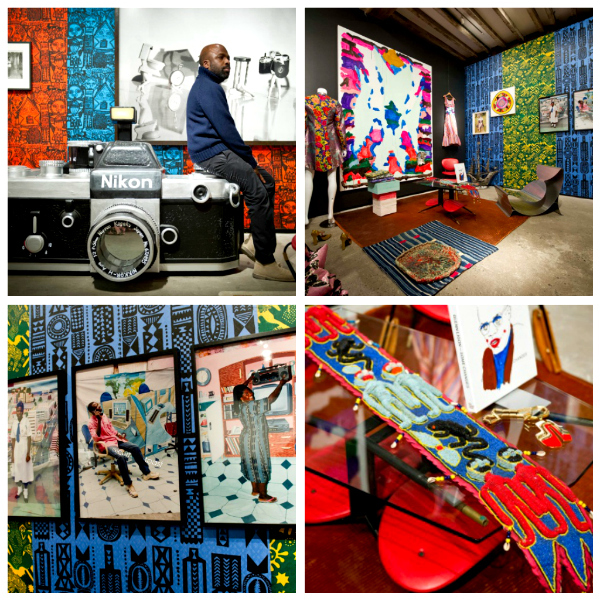 Nigerian, London-based fashion designer Duro Olowu has pop-up art show that he curated which is on display at Salon’s 94 Freeman Alley Gallery from now to early March. Duro Olowu’s exhibit features vintage and contemporary assortment of photography, textiles, art, furniture, music, books, and objects. You can check out from February 8 to March 10. Duro’s wife Thelma Golden, Studio Museum of Harlem Director and Chief Curator, must be proud of him! Will we see Thelma launching a clothing line in the future? 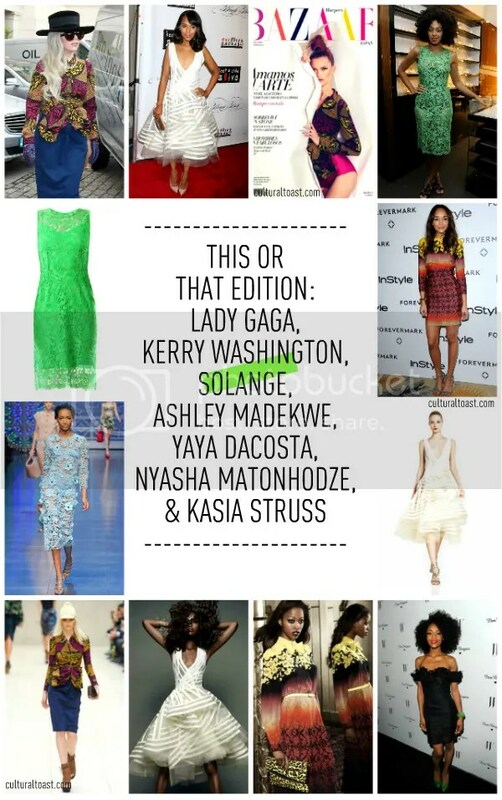 image credits – fashionjunkii.com, vogue.com, style.com, tibi.com, and getty.